Hi, my name is Cooper. 1) I’m a senior; not a 12 year old and 2) I REALLY love coffee. 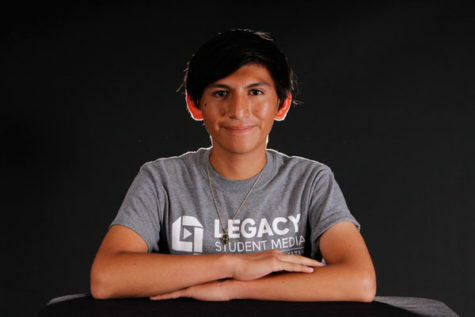 I’m the student body secretary and on Legacy’s tennis team. Outside of school, I like baking new desserts every week and fashion is my one true passion.